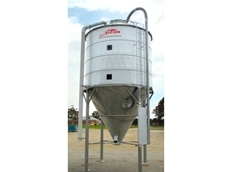 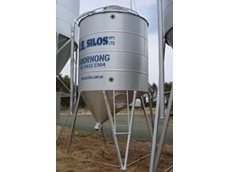 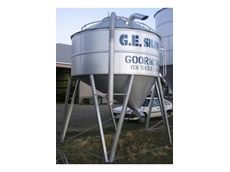 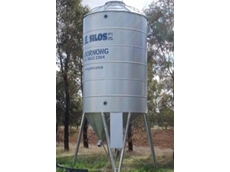 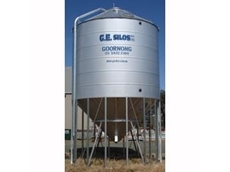 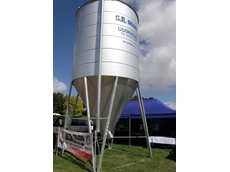 10/04/12 - GE Silos is an Australian family-run supplier of high quality silos to farmers for their feed storage needs. 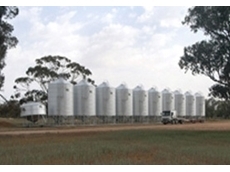 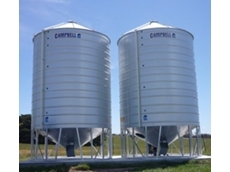 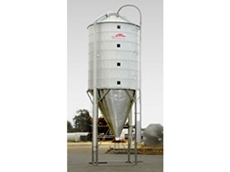 07/07/08 - GE Silos offers pellet silos which are available in 60 degrees cone standard shapes. 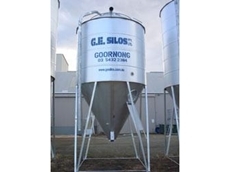 04/07/08 - GE Silos specialises in providing an extensive range of silos such as grain silos, pellet silos, feed and seed silos and elevated silos.